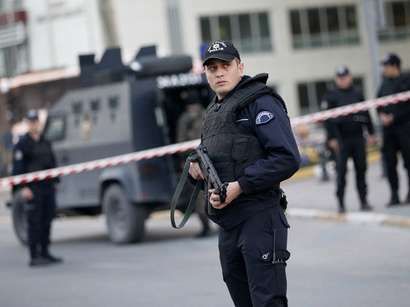 Unidentified persons conducted an armed attack at a police station in Adana province of Turkey, wounding one police officer, "Yenişafak" newspaper wrote. 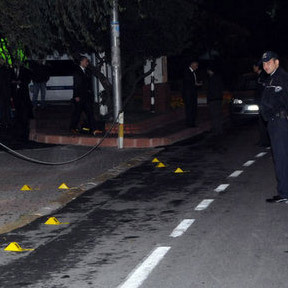 The governor of the province Hüseyin Avnı Coş said that the attack is not related to any terrorist organization. 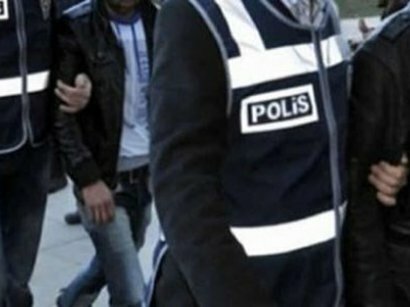 A criminal case is started in connection with the incident.